A Chinese spacecraft on Thursday made the first-ever landing on the far side of the moon, state media said. 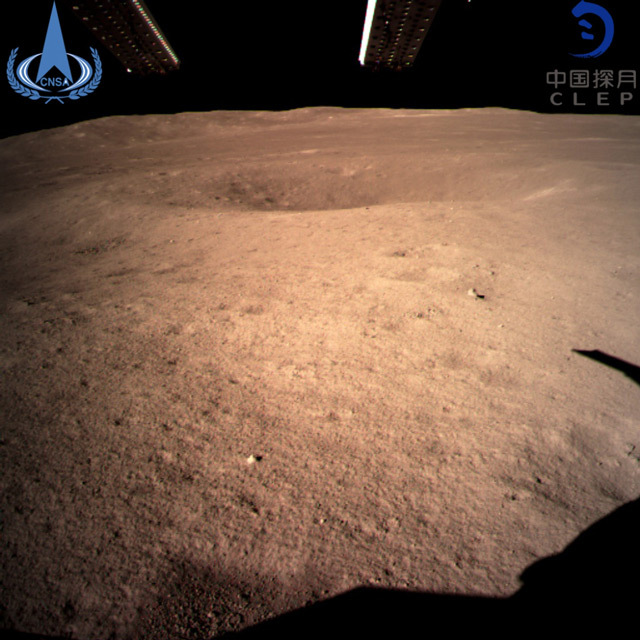 The lunar explorer Chang’e 4 touched down at 10:26 a.m., China Central Television said in a brief announcement at the top of its noon news broadcast. The far side of the moon faces away from Earth and is relatively unexplored. It is also known as the dark side of the moon. 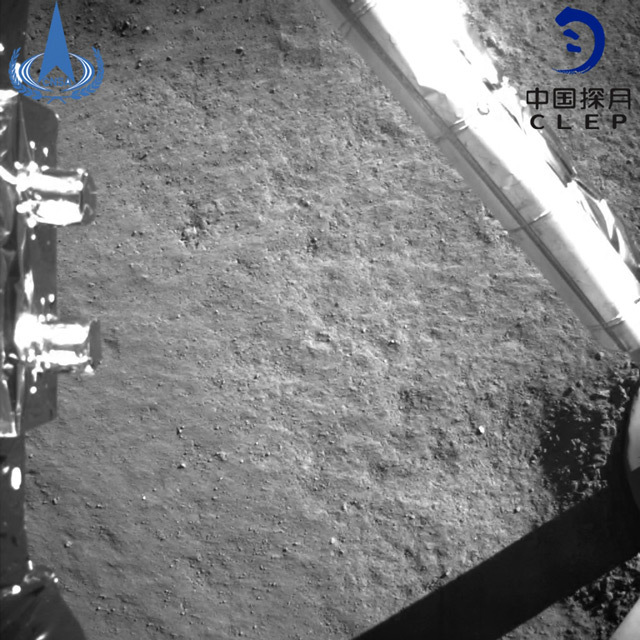 The pioneering landing demonstrates China’s growing ambitions as a space power. In 2013, Chang’e 3 was the first spacecraft to land on the moon since the Soviet Union’s Luna 24 in 1976. 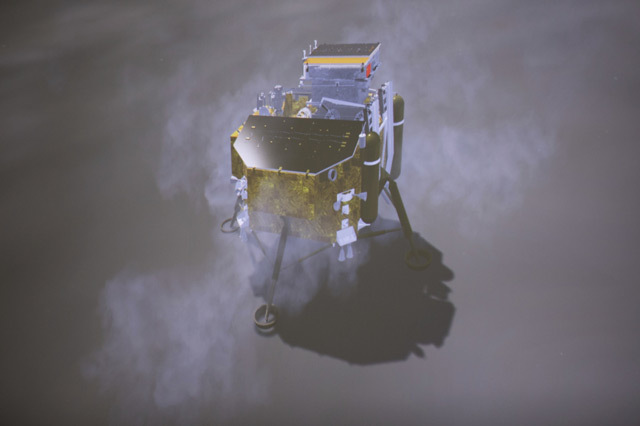 The mission of Chang’e 4, which is carrying a rover, includes carrying out low-frequency radio astronomical observations and probing the structure and mineral composition of the terrain. The Long March 3B rocket carrying Chang’e 4 blasted off on Dec. 8 from Xichang Satellite Launch Center in southern China. In May, a relay satellite “Queqiao,” or “Magpie Bridge,” named after an ancient Chinese folk tale, was launched to provide communications support between Chang’e 4 and Earth. China plans to send its Chang’e 5 probe to the moon next year and have it return to Earth with samples — the first time that will have been done since 1976.